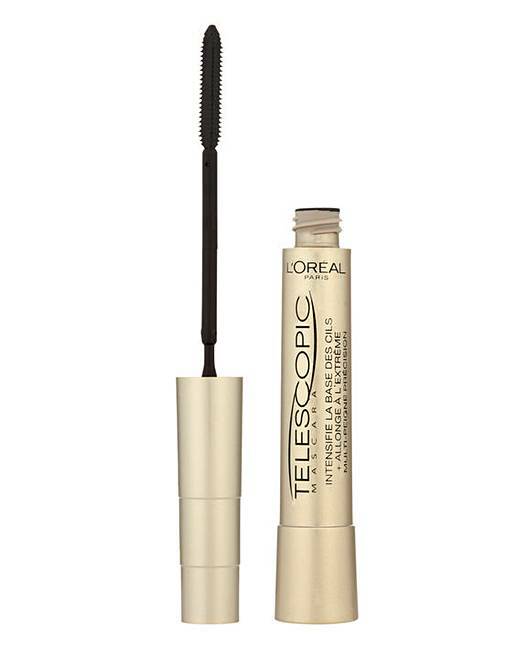 L'Oreal False Lash Telescopic Mascara is rated 5.0 out of 5 by 2. 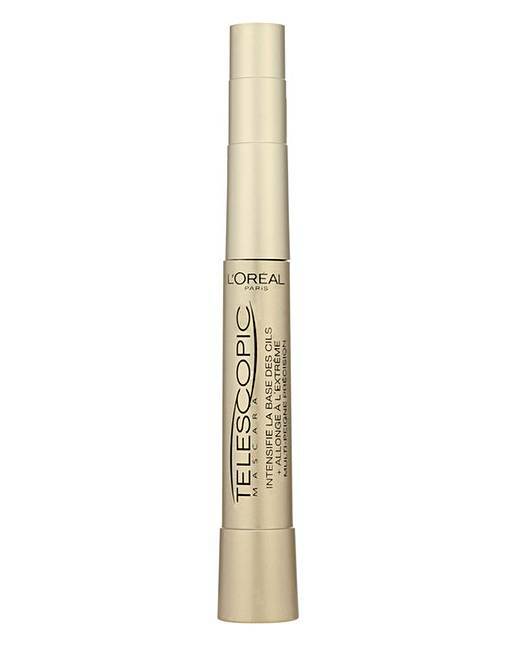 L'Oreal Paris False Lash Telescopic Mascara. High-Precision Intensity for Longer Looking Lashes. In a flash of a stroke...up to 60% longer looking lashes and intensity lash by lash. The high-precision flexible multi-comb is made of supple elastomer bristles that help give a precise application. 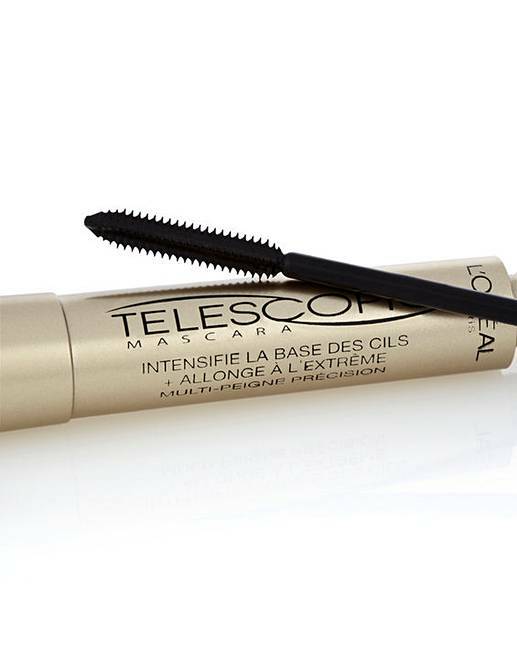 The flat surfaces of the multi-comb stretch the formula from the roots of your lashes right through to the tips. Rated 5 out of 5 by Bbbbbbbb from Nice Great mascara if you like length. Good comb style brush.